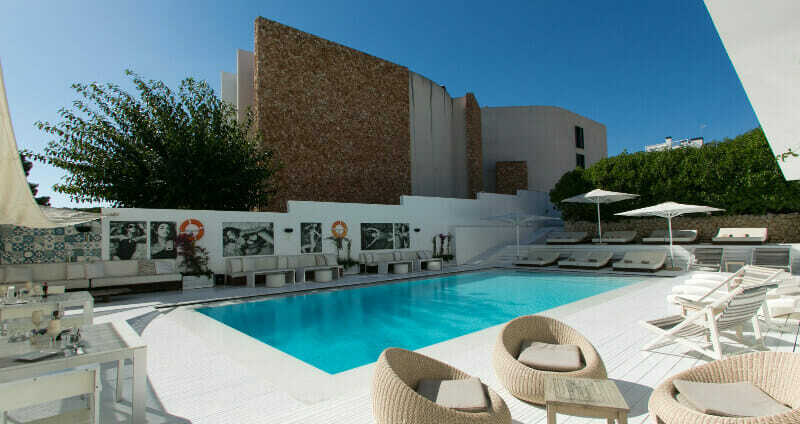 ENJOY A CHILLED HOLIDAY AT THIS COSY VENUE IN CAS CATALÀ, VERY CLOSE TO MAJORCA’S CAPITAL PALMA. DROP BY WITH YOUR BELOVED AND HAVE THE BEST TIME OF YOUR LIFE ON THE ISLAND. 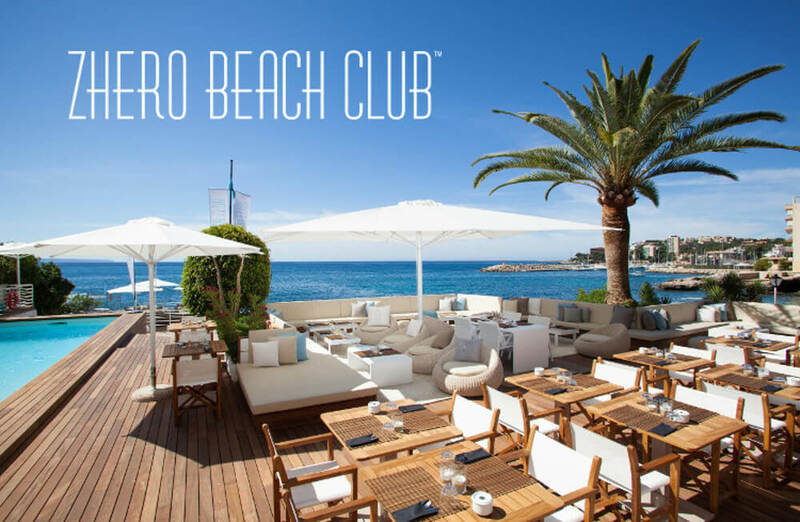 CELEBRATE YOUR DREAM HOLIDAY WITH NICE PEOPLE AND LOUNGE MUSIC AT THE POOL. 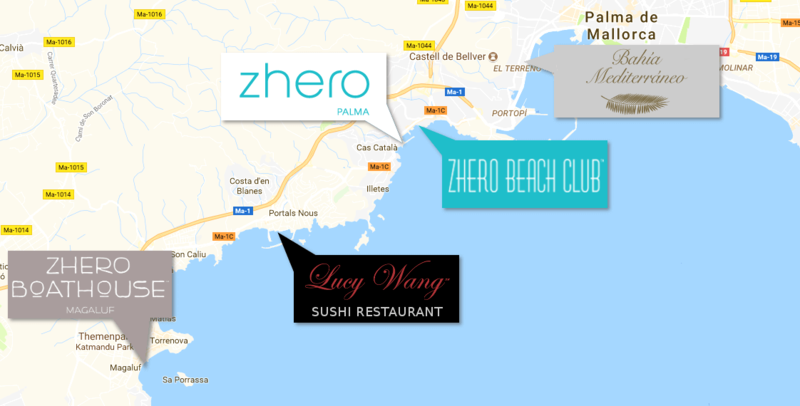 THE ZHERO HOTEL PALMA ASSURES A RELAXING ATMOSPHERE, ACCOMPANIED BY A DISCREET AND ATTENTIVE SERVICE. YOU CAN EXPECT A SUPERIOR LEVEL OF CLEANLINESS, AND WE ENSURE THE FRESHNESS OF HEALTHY FOOD AND BEVERAGES. A small house, privately held and has an individual touch. Thats the common definition for boutique hotels. But that’s not the whole story for this extraordinary and nicely designed venue. 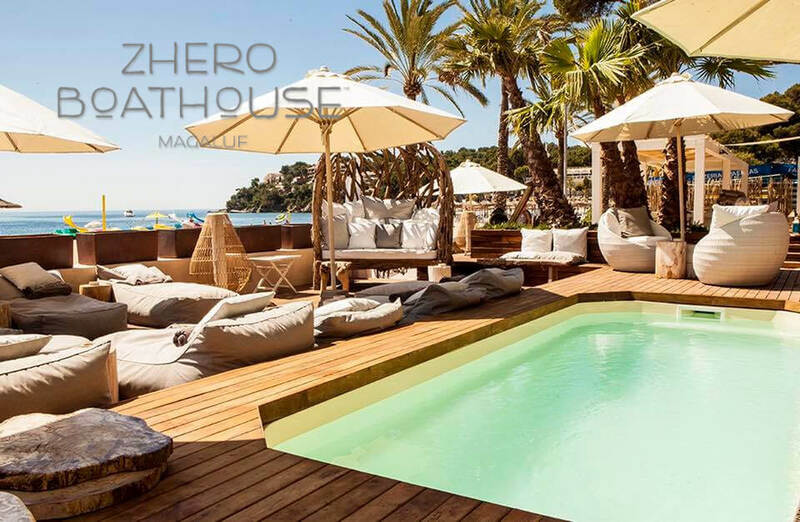 Zhero Hotel Palma has this special summer breeze feeling and the guests are sure, being at the right place in the right moment.